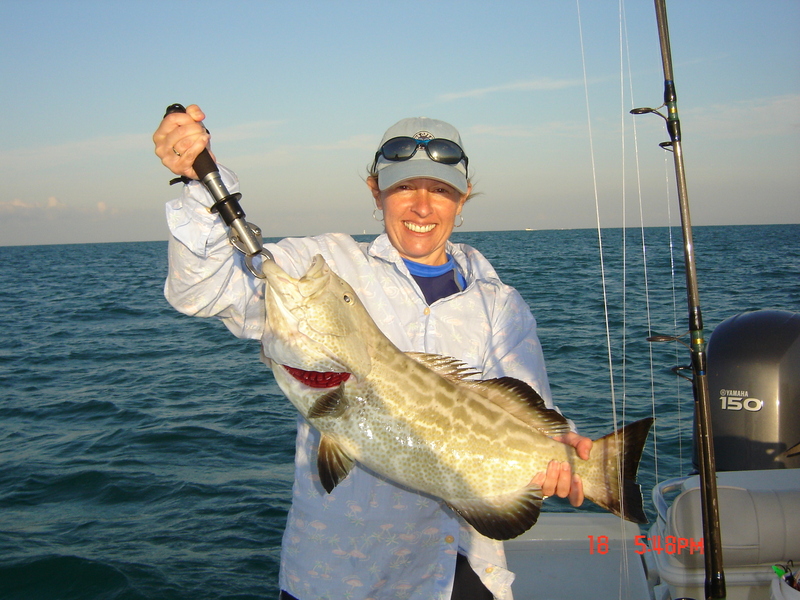 Within a mile or two from shore experience the crystal clear tropical waters of the Florida Keys We use light tackle rods and live baits for bottom, wreck and patch reef fishing for Snapper, Grouper, Hogfish, Mackerel, Sailfish and many others (Knife to a gun fight!) This type of fishing provides for fantastic action and a wide variety of species, great for families and experience anglers alike. It is a great fishery to catch some of the best eating fish available. Experience all the beauty and great fishing the Everglades National Park has to offer. 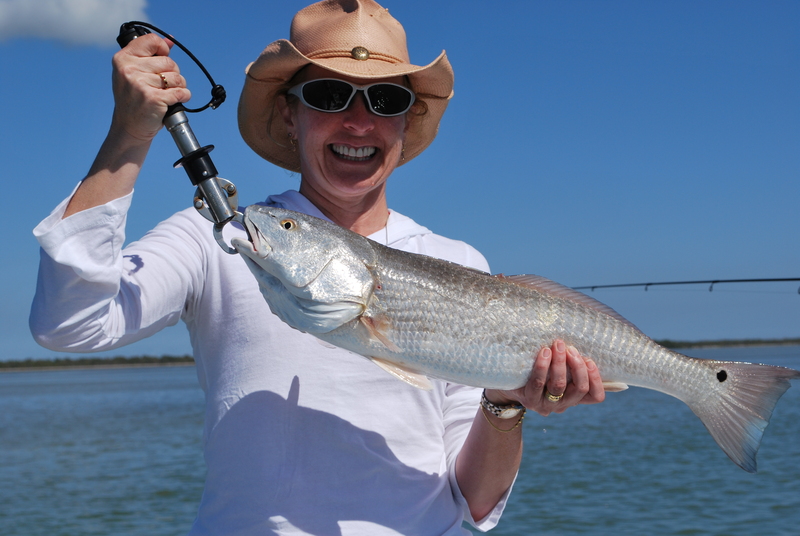 Light tackle fishing for Redfish, Snook, Speckled Sea trout, Sharks, Tarpon and many more. Great for any type of angler. A good thing about the Islamorada backcountry fishing is that no matter the weather conditions the Everglades National Park offer many places to hide from the weather and enjoying a pleasant fishing experience. The Park also offers great sightseeing and bird-watching opportunities. Located on the western side of Florida Bay the gulf fishery is one of the most exiting fisheries we have in the Florida Keys. Winter time is when the magic happens, The Spanish mackerel, Cobia, Sharks and many others migrate to our local gulf waters every year providing anglers with unstoppable action and constant drag screaming! (This is not fishing, it's "catching"!) We specialize in live bait wreck fishing using the latest techniques and tackle to maximize our angling experience. They are big and awe-inspiring with the average fish well over 125lb. A light tackle enthusiast's favorite. 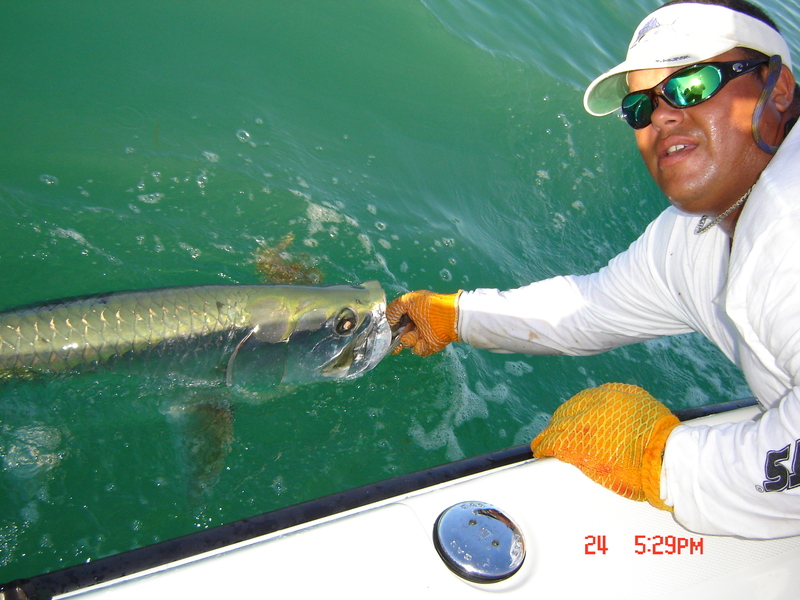 Be aware of the advertise "night Tarpon trips" Most guides fish from 4pm to sunset and return to the dock when it gets dark and the action really heats up. At Beats Land Charters we like to take our customers Tarpon fishing at the prime time which is when its dark on the outgoing tide, there for having multiple hook up's and an adventurous experience. Another good thing about night Tarpon fishing is that there are no crowds and is a lot cooler than the hot sun during the day. We use Avet reel's(Best reels in the market) which are light, fast and powerful and custom rod's, giving the angler an unfair advantage over one of the most powerful fish in the water. It beats the Gym! 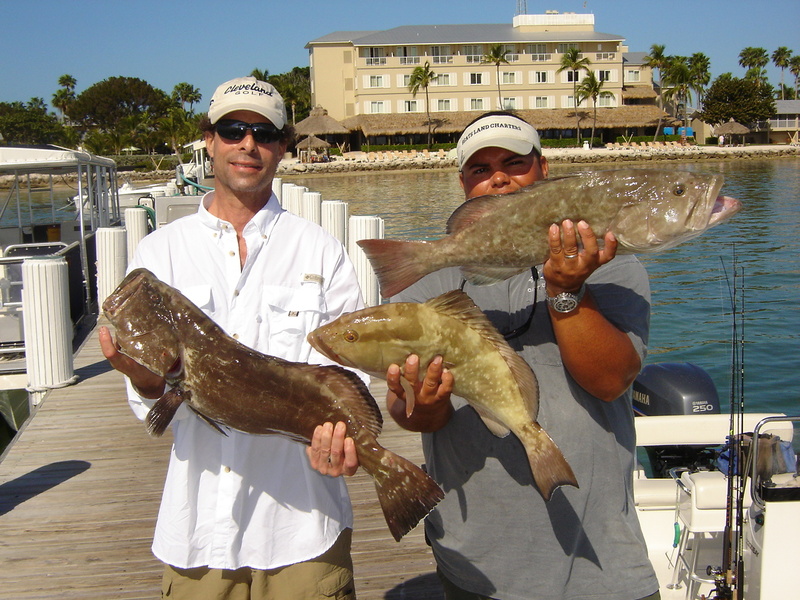 The great thing about a bay boat is the fishing opportunities that it offers in the Florida Keys. When the winds are light our bay boat can take you offshore for a whole different experience than the big sport fishing boat, no diesel smell, you are close to the water and can do everything the big boats can do. Our fast bay boat gives us the opportunity to run and gun and find the fish fast instead of trolling all day waiting to get lucky. Dolphin (Mahi Mahi), Tuna, Wahoo, deep water Snappers and Groupers are some of the species we target. From high speed jigging to live baiting and deep dropping a day offshore with Capt Juan will be filled with great action and an unforgettable experience. If the weather is not doable for the bay boat we can accommodate you with some of the best offshore boats and captains Florida Keys has to offer. Give Beats Land Charters a call and we can help you choose the boat and Captain to customize your offshore dreams! Great time of the year to be fishing in the Florida Keys Backcountry! The boat traffic in the Everglades National Park its minimal therefor putting less pressure on the fish. There are many species to be targeted both in the shallow areas of the park as well as in gulf water. So if you are a begginer angler or have a lifetime of experience in the water there is a great fishing adventure waiting for you in the Florida Keys backcountry. Great time of the year to be fishing in the Florida Keys backcountry. This is a transition period when we go in to our winter fishery. With every passing cold front and drop in water temperatures more of the migrating fish will make it to our area. Spanish Mackrel, Cobia and many more will be available providing great action for any type of angler. Take advantage of the great bite going on right now and book your next Florida Keys backcountry fishing or reef fishing charter. 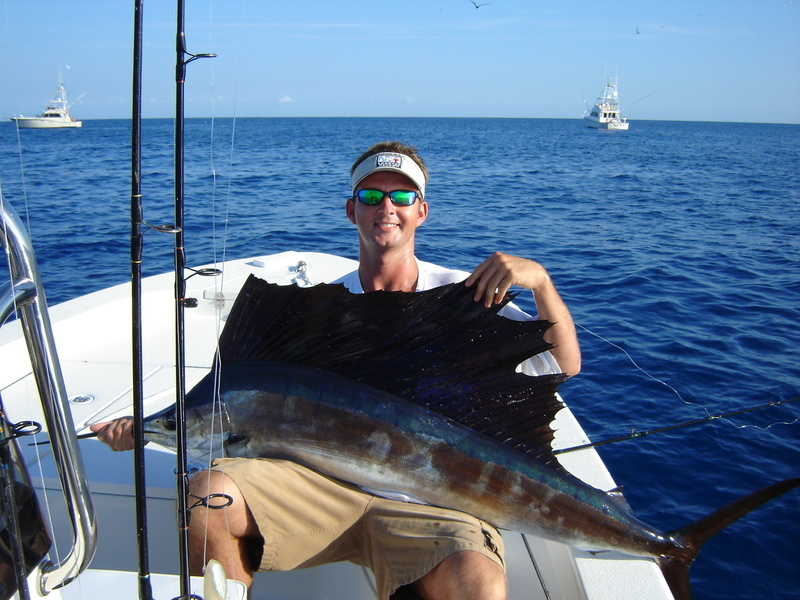 It's summer time here in the Florida Keys backcountry fishing report. The fishing pressure on the Everglades National Park and surrounding waters is minimal making for some great fishing. Snook, Redfish, Tarpon, Snappers, Groupers, Barracudas and many more are all available. We recommend half day charters living the dock early and coming back before noon therefore beating the heat. We can guarantee you will catch plenty of fish and have plenty more for dinner or to bring home. 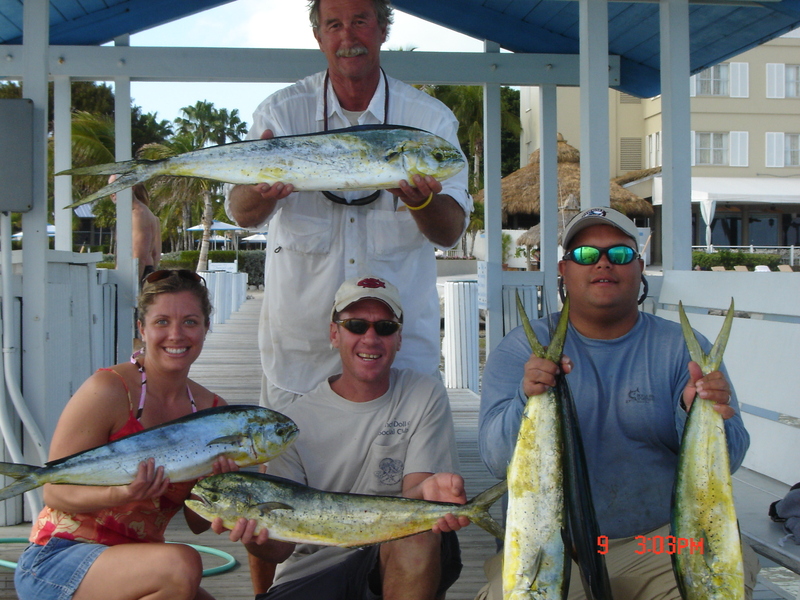 Give us a call so we can make your next Florida Keys backcountry fishing adventure one to remember.